Description Recent Arrival! 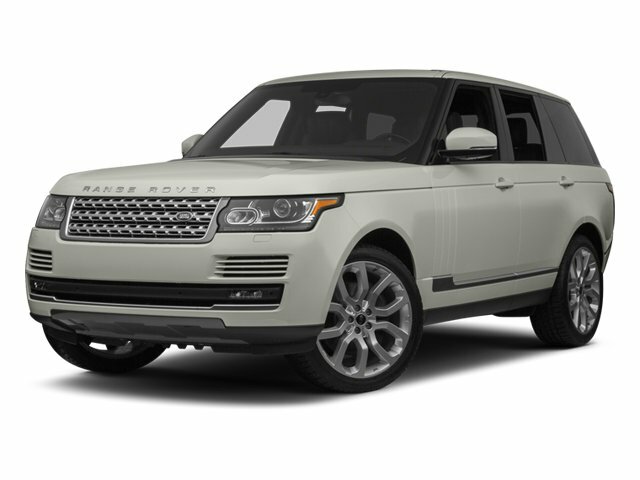 2014 Land Rover Range Rover 5.0L V8 Supercharged LWB LWB Blue CARFAX One-Owner. Clean CARFAX. Odometer is 533 miles below market average! 14/19 City/Highway MPG Priced below KBB Fair Purchase Price!